Thousands of the brightest minds in emerging technology descended upon Austin, Texas, as South By Southwest (SXSW) kicked off the Interactive portion of its annual festival March 11-15, 2015. Eager to engage the legions of technologists, marketers and agencies in attendance, a long list of brands set up shop inside the event and around the city. 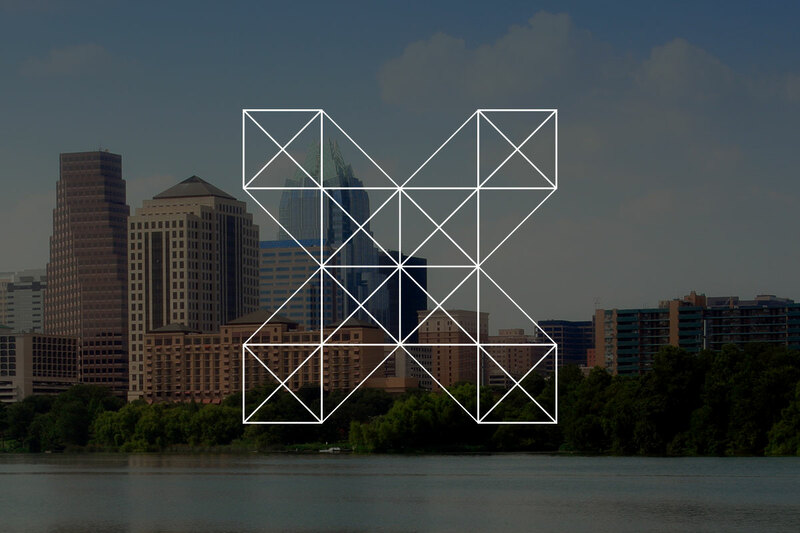 Here are some of the ways brands are making their presence known at SXSW 2015. Looking to connect with teens and millenials by partnering with emerging artists, Sour Patch Kids offered bands a free place to stay during SXSW. The candy maker’s crash pad, dubbed The Patch, sits in East Austin and is decorated with artist-friendly furnishings and a large neon sign shaped like a Sour Patch Kid. The only stipulation for bands to stay was to shout out Sour Patch Kids on social media via hashtags #ThePatch and #AustinPatch. Ex Machina Uses Tinder to Promote Film – And Break Hearts. A number of SXSW attendees looking for extra networking opportunities swiped right when they came across Ava’s profile on Tinder. At first she seemed like a legitimate potential date, asking questions like, “Have you ever been in love?” However, interested suitors found their interaction with Ava wasn’t the genuine human connection they were looking for. Revealing herself to users as a bot, the fake profile was a clever, or some might say, invasive, promotional campaign for the upcoming movie Ex Machina. McDonald’s + Food Trucks = People were Lovin’ it. As the official sponsor of SXSW, McDonald’s makes the list twice. Taking on the food truck trend, Ronald McDonald brought his mobile dining big rig to SXSW. While other food truck vendors didn’t appreciate the competition, many SXSW attendees actually loved the food truck versions of their McDonald’s favorites. As the Film and Music portions of SXSW ramp up this week, it’s clear that more and more brands will be showing up to SXSW – Whether attendees like or not.